With demand for air travel in the Greater Toronto Area (GTA) continuing to grow, Toronto Pearson announces additional new airline services from Canada's busiest airport, serving the region for the Summer 2018 travel season. The airport, which is forecast to welcome nearly 48 million passengers in 2017, will see several new airlines enter the local market, as well as expanded service from existing carriers and more frequent flights on some high demand routes. As a critical economic engine for Ontario and Canada, additional connectivity from Toronto Pearson opens key development opportunities for local industry and facilitates growth for area businesses. Domestic and international travellers will have new options from Toronto Pearson. For the summer 2018 season, Air Canada will offer new direct service to Buenos Aires, Argentina, as well as new routes from Toronto to Providence, RI, Omaha, NB, Nanaimo, BC, and Kamloops, BC. New Canadian carrier Flair Air will operate for its first summer out of Toronto Pearson after starting service to Edmonton, AB and Kelowna, BC this month. For international travel, current carriers already operating from Toronto Pearson will add new options for travel in Europe, including Air Canada's new routes to Bucharest, Romania; Zagreb, Croatia; Porto, Portugal; and Shannon, Ireland. Also, British Airways, who will add capacity to the UK, will now be offering three times weekly service to London Gatwick. The United Kingdom and Europe are experiencing notably strong demand from Toronto region travellers and new carriers serving this area in Summer 2018 will include Primera Air, offering service three times weekly to Birmingham and London Stansted, UK and four times weekly service to Paris, France. Eastern Europe will also see new choice and connectivity Ukraine International Airlines, flying three times weekly to Kiev. "Toronto Pearson is well on its way to becoming a mega hub airport, as evidenced by the addition of these new routes and partnerships on the back of strong passenger traffic growth," said Kim Stangeby, Vice President and Chief Strategy Officer at the Greater Toronto Airports Authority. "All of this activity confers greater benefits on the region, Ontario and Canada in the form of enhanced trade and connectivity, making this a shared journey of growth for Toronto Pearson and the country at large." 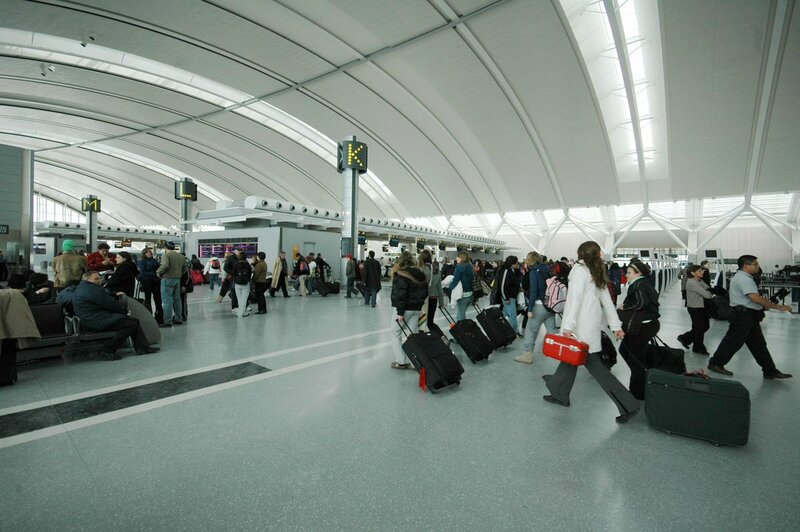 Our senior correspondent Jason Shaw, welcomed the news, "I've been fortunate to travel through Toronto Pearson many times, it is an efficient, pleasant and user-friendly airport that makes air travel a breeze. It is great that next year there will be even more opportunities to get there from the UK. "